Zienzele supports a number of older students who have decided to continue their studies into post-secondary education. These students are extremely dedicated, passionate, and ambitious. Tendai is an intelligent, personable, bright shining spirit who has cared herself and her home on her own since both her parents passed away when she was 12 and her brother Julius was 6 years old. A year after her parents died, an older brother left his toddler “Faith” under her care as well! With Zienzele’s help she and her “siblings” have had clothes and food and have attended school. Tendai completed secondary school and is working as a house girl to support Julius and Faith (they live in the family home in the rural area while Tendai “lives-in “ in the nearby city). She hopes to further her education so she can create a stable life for her family. She is considering teaching if she can pass the necessary exams. Tendai says “ I thank Zienzele for giving me the potential to forget about the bad times so I can now be happy”. Rodwell says “I am resilient because I want a better life!”. His father was murdered looking for work in South Africa and Rowell’s mother raised him on her own. When she passed away in 2002 he was taken in by his grandmother. She too, has since passed away, but with Zienzele support Rodwell completed secondary school and now studies business and economics at Great Zimbabwe University. This term he is participating in a work-study internship at a grocery store/gas station chain in Masvingo. Petronella has always been extremely smart and enthusiastic about school. After both her parents died, she and her two younger siblings moved in with an elderly grandmother, and with Zienzele support Petronella has continued to excel at school. She struggled with math for a time, but with the tutoring of her fellow Zienzele students she is now doing much better. 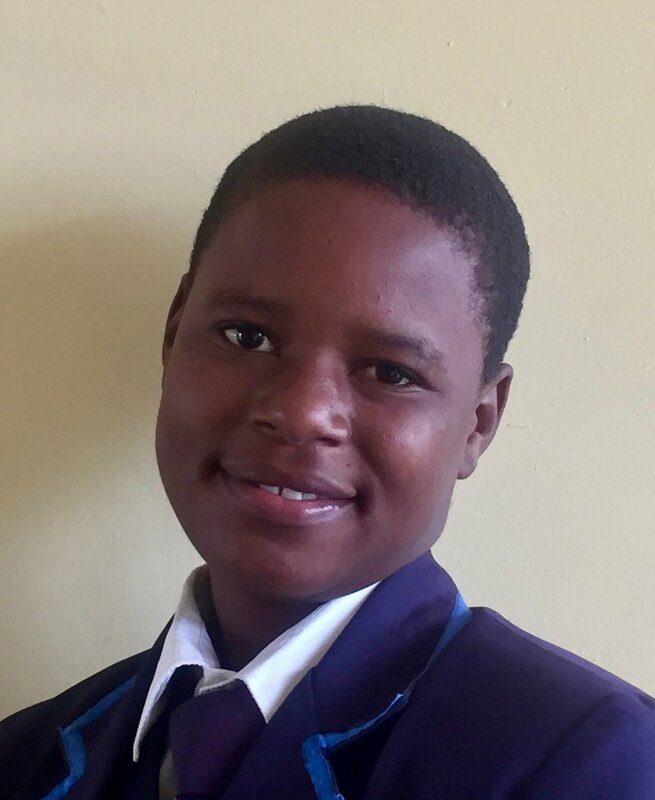 Currently Petronella is completing her final year at Berejena College Secondary School and hopes to attend National University of Science and Technology as a business major in the fall. Keith considers Zienzele his family. He never knew his father, and only lived with his mother the first years of his life. His mother remarried when Keith was two years old and left Keith with his grandmother while she went on to start a new family. His mother died a few years later. When Keith was in second grade he saw Nancy and Prisca meeting with a group of students at his school and approached them saying “hey, you missed me!”. They asked him about himself and his family, apologized, and added him to the foundation list! Tonderai exudes charm, confidence and intelligence. Despite both parents dying when he was in second grade he has managed to succeed in all he does. This is definitely due to the loving care of his grandmother who took him in, but also to the support of Zienzele and Tonderai’s inquisitive spirit. In grade 5 Tonderai felt he was not challenged sufficiently by the school he attended and asked for Zienzele’s help to transfer. He moved to a more academically vigorous school and has been a leading force in the Zienzele study group there, helping fellow students to improve their math skills. Tonderai has been studying all year for his exams and hopes to attend Zimbabwe University to study finance in the fall. Upenyu is an older student about to finish up Secondary School. When both his parents died he went to live with his grandmother (who takes care of eight other children) and Zienzele provided him with support. He grew discouraged with his life and prospects and left to find work in South Africa, but was not successful. When he returned, he found himself without work or money for school, feeling lost and looking for direction. He has always been a bright young man, and Zienzele offered to again support his education. He was so excited by the prospect that her transferred to the most academically rigorous school in the district. He hopes to study finance and insurance at Great Zimbabwe University in the fall.